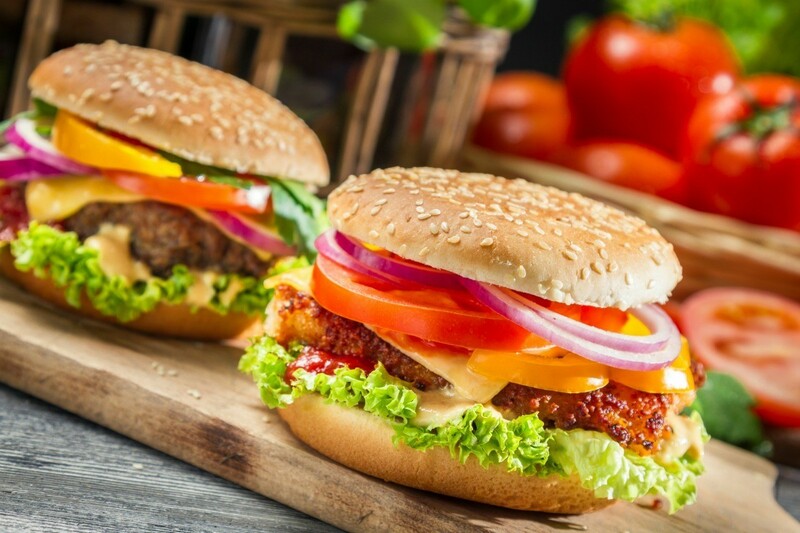 Rather than grilling or pan frying you can make your burgers in the oven. This page contains baked hamburger recipes. Combine and mix well ground beef, salt and pepper. Shape into six patties and place in a baking pan. Top each patty with an onion slice. Mix together and heat soup, mustard and sauces. Add cheese and continue to heat, stirring until cheese is melted. Pour cheese sauce over hamburgers. Bake in a moderate 350 degrees F oven for 30 minutes. Serve each hamburger on a toasted bun half. Should the pan be covered? Thanks!! !